Dentistry has seen a lot of advancements over recent years. Modern dentistry techniques and technologies offer higher quality solutions to all patients. Many people harbour fear and anxiety at the mere mention of the word dentist, and will delay necessary treatments, rather than make that much-needed appointment. This reluctance and anxious state can present difficulties for the dentist when performing the procedure and can significantly prolong the treatment time span. A procedure that can potentially be completed within one sitting may end up taking two to three appointments. This is one of the many reasons why trusted dental clinics such as ProSmiles offer sleep dentistry, which is also known as sedation dentistry – to their patients. 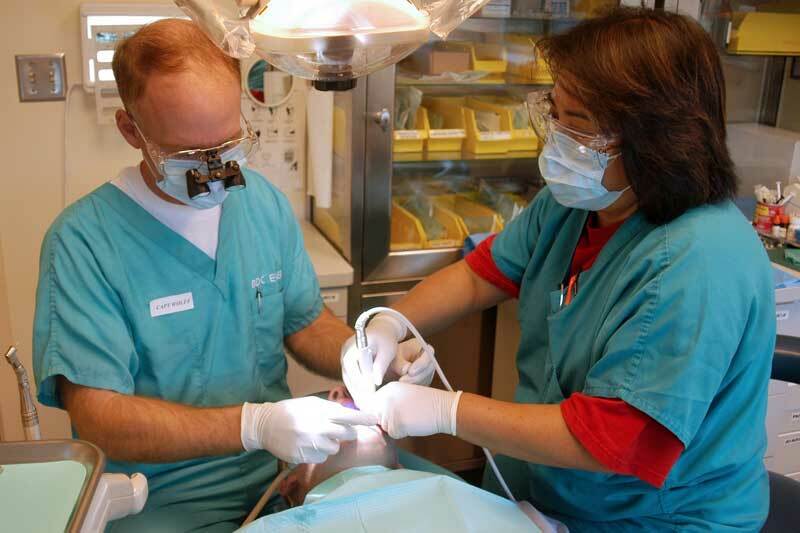 Sedation dentistry is a calming technique that’s used by certified dentists to relax their patients and perform the procedure unimpeded. When carrying out a complex procedure, patient cooperation is very important. Restlessness or unease can lead to protracted appointments, and further solidify a patient’s dental phobia. However, if you opt for sedation dentistry, the dentist will give you a sedative to ease you gently into your procedure. Sedation dentistry also enables the procedure to be performed in a time-efficient manner. Sleep dentistry is a well-researched and now common dental approach for patients worldwide. The dentist will take all the safety precautions beforehand to ensure that as a patient, you get a stress-free experience and optimal dental care. Sedation dentistry offers plenty of benefits when compared to conventional treatment methods. The biggest advantage is that it provides a pain-free dental experience, so you can undergo necessary treatments without having to worry about the hyper-sensitivity in your teeth or the anxiety caused by your dental phobias. Sleep dentistry has also enabled thousands of patients to address dental concerns in a preventative way and not just in a reactive as needed manner. Sleep dentistry also eliminates the worry associated with lengthy dental treatments, time literally is of no consequence. If you would like to discuss sleep and sedation dentistry please book your appointment today. Don’t let fear prevent you from achieving optimal oral health and hygiene.